The Tunnel of Fudge Cake! 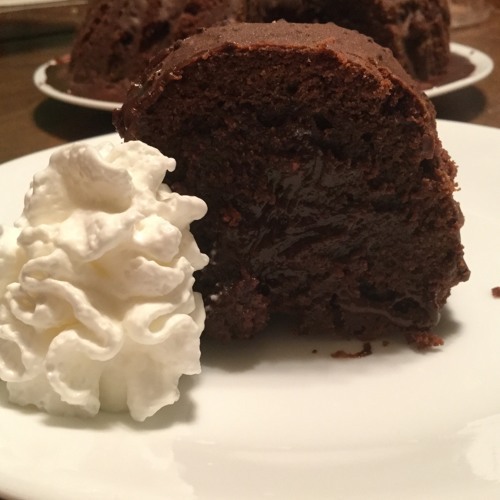 This classic bundt cake is simple and delicious and it does form a tunnel of fudge in the middle of the cake! Enjoy! Be sure to check us out online on Facebook and Instagram (@marymacbakehouse), Twitter (@marymacmixes & @marymacpodcast), and on our website, www.marymacpodcast.com!